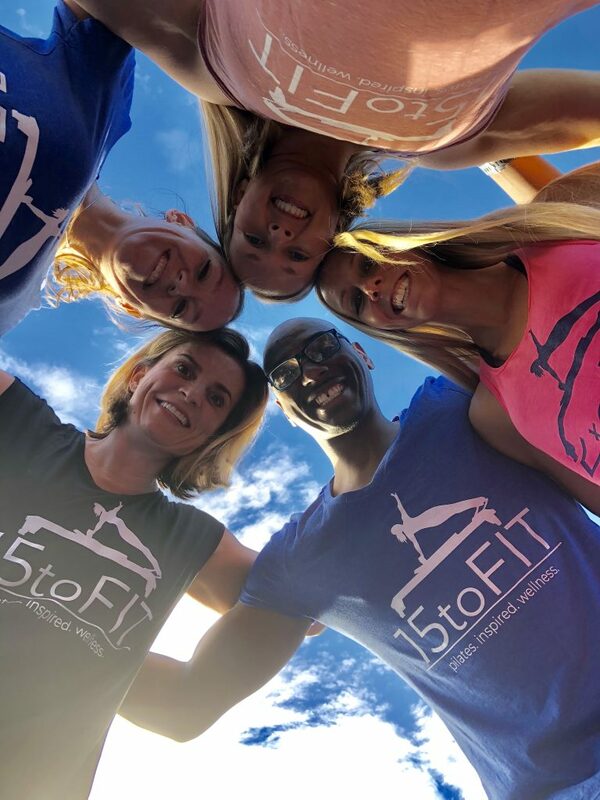 Troy is the owner of 15 to Fit. He played basketball, baseball and football in high school and went on to pursue baseball as a student at Purdue University. Not only has he played competitive baseball for over 40 years, he has also coached all levels of baseball from Little League to semi-professional. 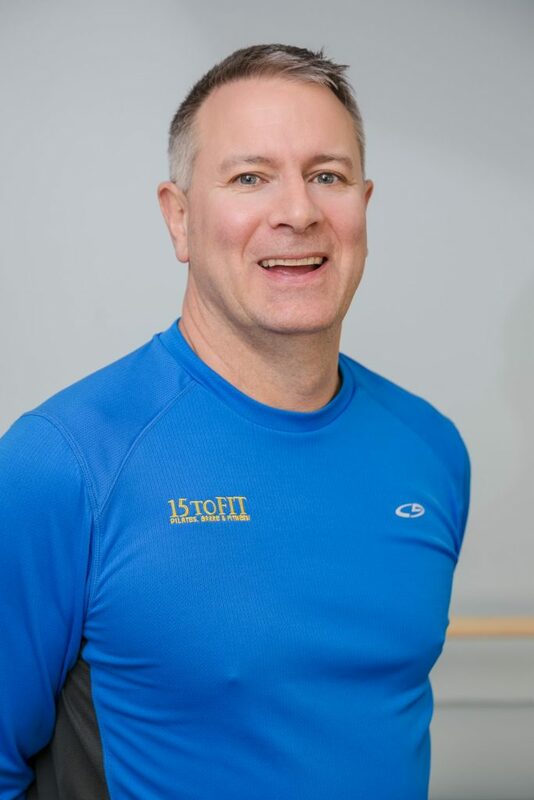 After his wife, Patrea, urged him to give Pilates a try after complaining of the aches and pains resulting from sports and his career as a building contractor, he finally gave in. And now? Many of those aches and pains are gone and his flexibility has dramatically increased!